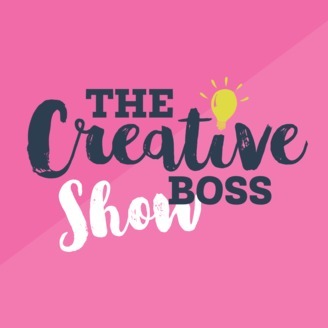 Welcome to The Creative Boss Show. 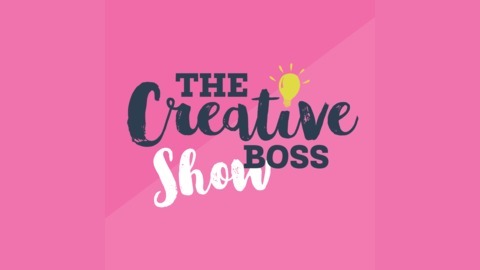 This is your stop for bite-size, zero fluff content that will help you be the creative boss you are. In this episode we discuss why getting more eyeballs on your content may not be the solution to your sales problem. Have a topic you would love to hear more about, let us know. This episode was brought to you by Divi - The most versatile WordPress theme and page builder.